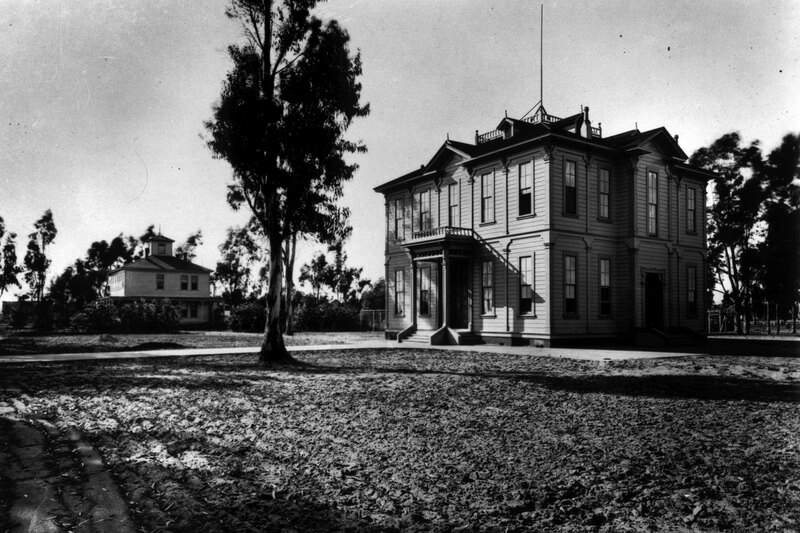 The white, wood-shingled building now at 635 Childs Way, now known as Widney Alumni House, was once USC’s only building. It housed everything from classes to administration, including the president’s office. 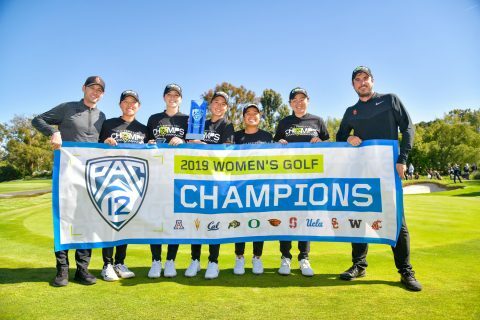 It has moved four times, first from its original site north of Bovard Administration Building to where the Physical Education Building now sits. 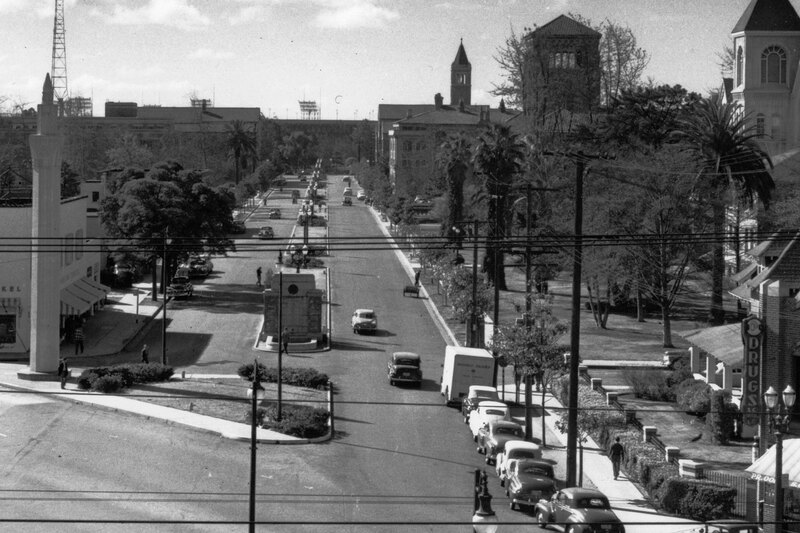 In 1955 it was moved again to a spot across from Doheny Memorial Library. It was moved to its current location in 1997. 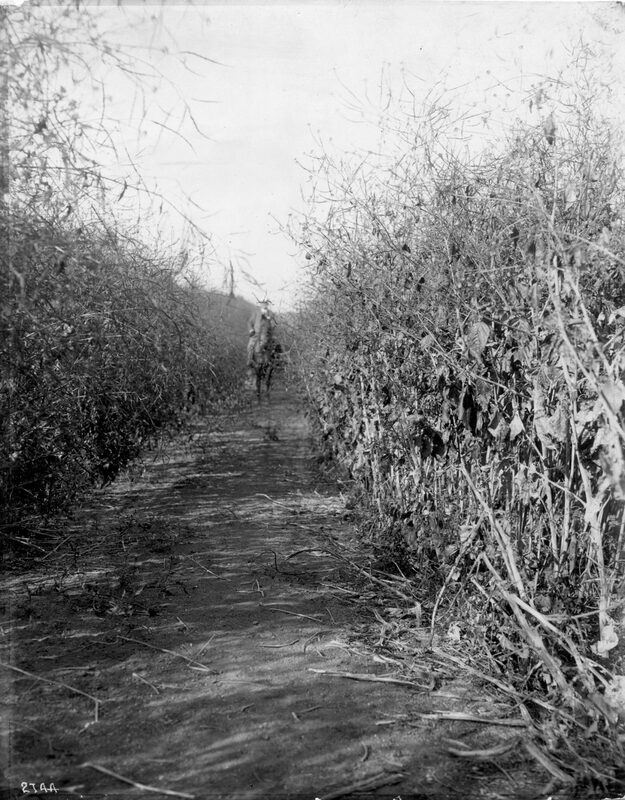 USC is now part of the bustling metropolis that is Los Angeles but back in the 1800s, everything outside of what is now Downtown Los Angeles was pretty rural — including USC, which was originally mustard fields. 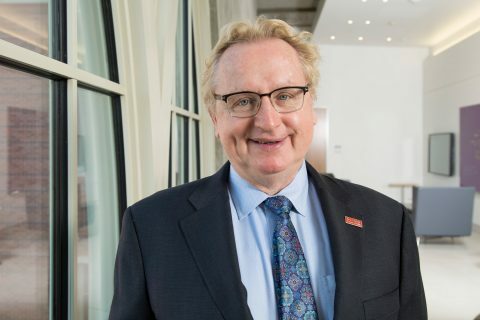 The Angelenos who donated the land to the university had hopes that a university would spur growth in the region. For roughly the first 100 years of the university’s life, students had to dodge cars to get to class. 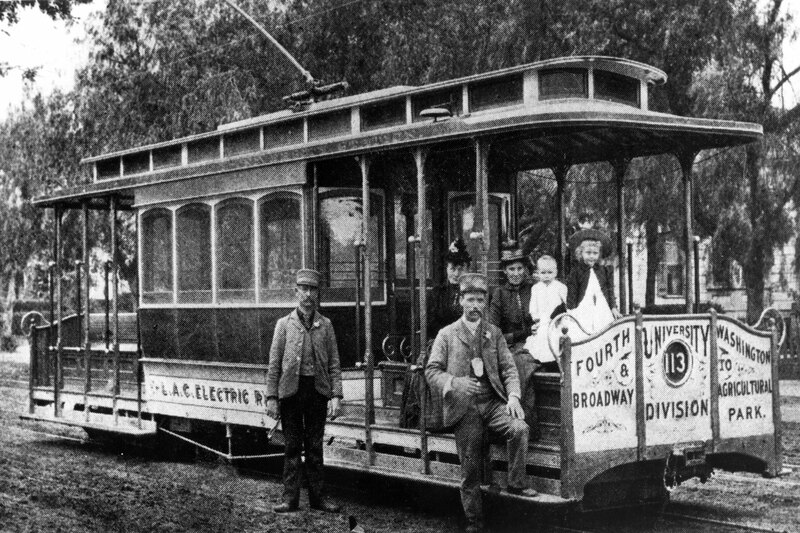 There were also trolley cars, which they could jump on to ditch class and hit up a saloon downtown. USC was also in a residential neighborhood, with lots originally sold to raise capital for the school. 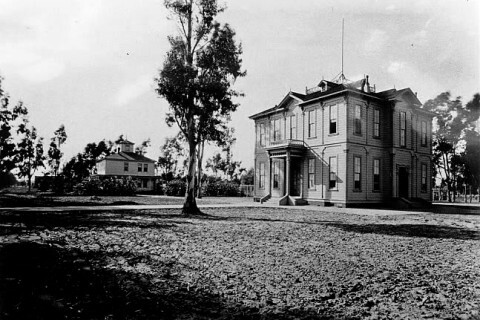 Homes were part of the campus until the mid-1900s, when the campus expanded east of Trousdale Parkway (originally called University Avenue). 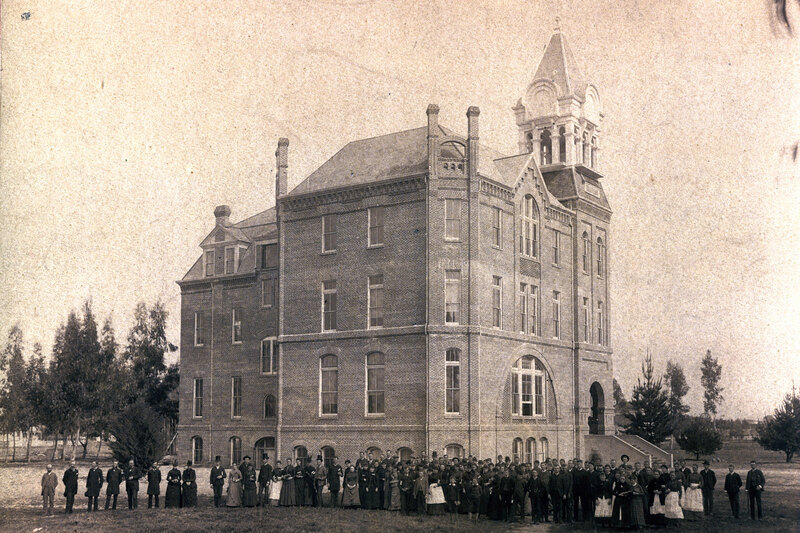 The College of Liberal Arts building, known as “Old College,” was the second building to be built at USC, with ground breaking in 1887. It became emblematic of the university, known for its clock tower, staircase and sometimes-ivy-covered facade. It was often in advertising and on postcards. For many years, it was where students went for most of their classes. In 1948, it was demolished, worn down from years of heavy use. Taper Hall now stands on the site. 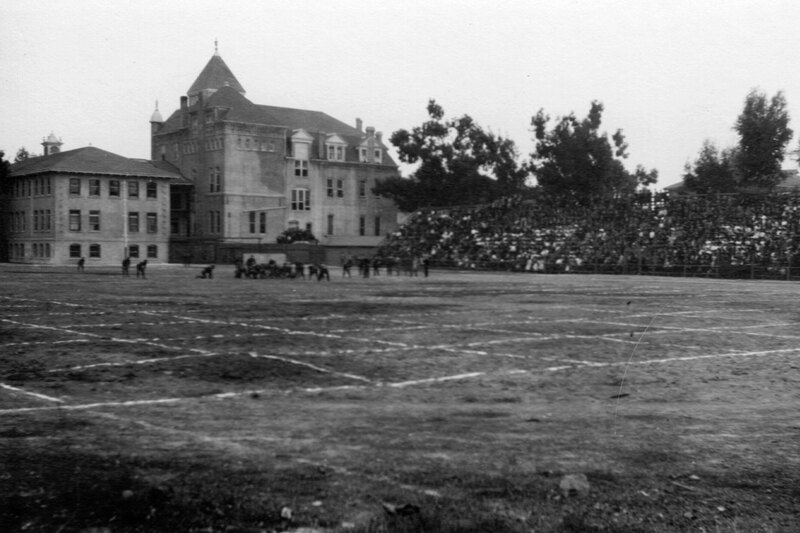 This 1908 photo shows USC’s first football field, Bovard Field, next to 34th Street where USC Thornton School of Music is today. The football program moved to the Los Angeles Memorial Coliseum when it opened in 1923. It’s hard to imagine, but you once could park your car right next to Tommy Trojan. 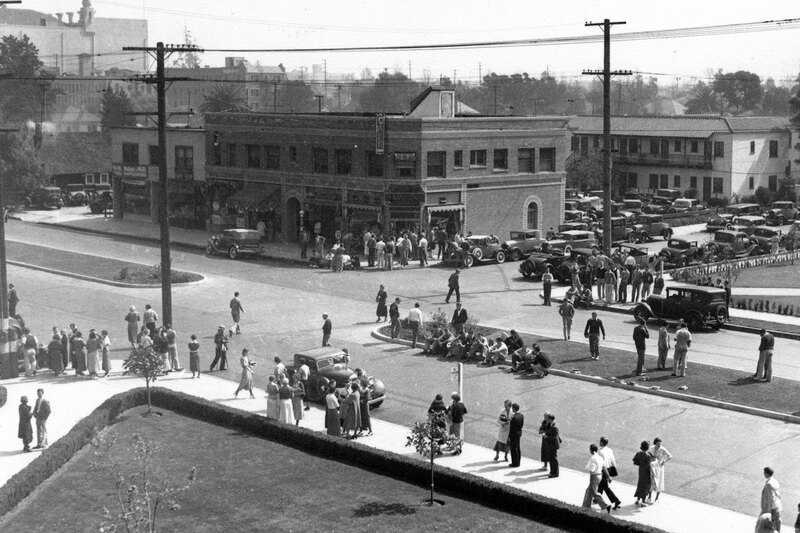 Streetcars and trolleys were a main mode of transportation, transporting its early students before dormitories and likely bringing staff and faculty to campus. They were also the students’ connector to downtown, which had gambling halls and saloons.